Distribution facilities, North West London. 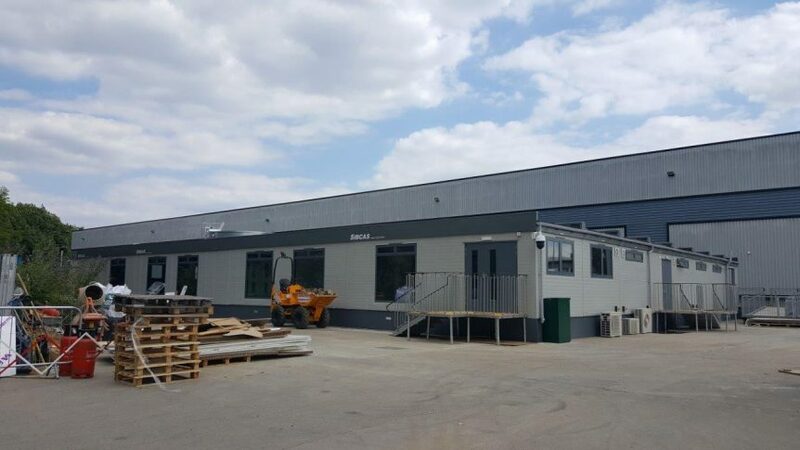 DarntonB3 acted as Project Architect and PD for the refurbishment of an existing office, re-use of an existing warehouse as a distribution centre and new welfare facility located in North West London. 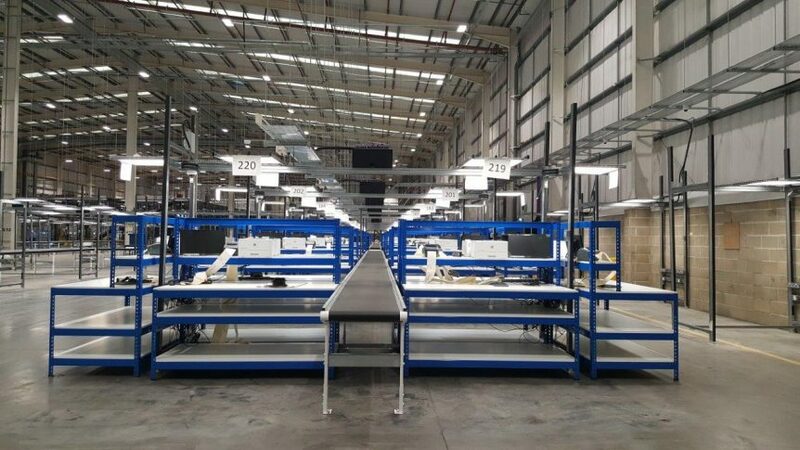 The new facilities will become the main distribution facility for an online fashion retailer. The brief involved leading the design team and project coordination with the modular building contractor.